Shahzan Court is located next to Gleneagles Hospital along Jalan Ampang. A very strategic location as the Jelatek LRT Station is nearby as well and the Great Eastern Mall is opposite of it. We have a 818 sf unit with 1 room for rent at this place. It’s fitted with wardrobes. Rent is RM1500 per month. 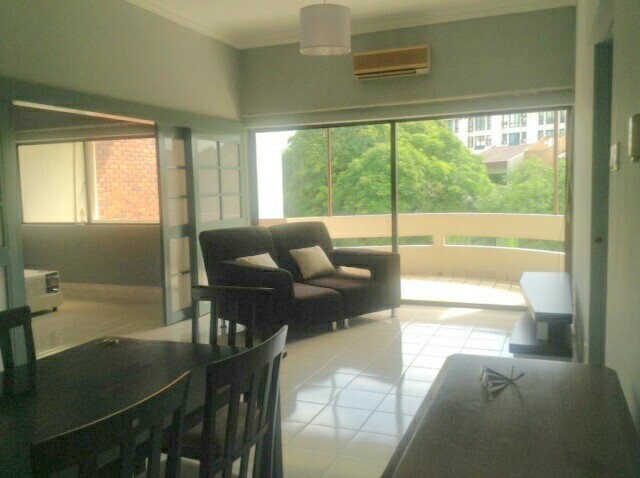 We have another unit for sale at Menara Polo, Desa Pandan Ampang Hilir. This unit has a size of 1,485 sf, comes with 3 bedrooms and 2 bathrooms. The unit has been upgraded with new bathrooms and a refurbished kitchen. The unit is on a low floor and has a view of the swimming pool area. It has one car park. Menara Polo is located in Desa Pandan, Ampang Hilir. It is strategically located close to the city, MRR2, MEX Highway, Jalan Ampang, Jalan Tun Razak and is surrounded by amenities. We have a 1,485 sf unit which comes with 3 bedrooms and 2 bathrooms for sale. The unit has built- in wardrobes, plaster ceilings, new bathrooms, new flooring, an upgraded kitchen and brand new air- conds. 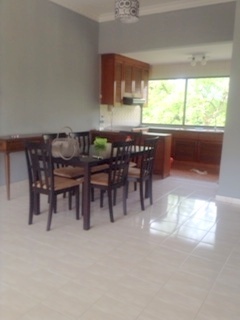 It comes with 1 car park and extra car park can be rented from the management or residents. As usual it is a condo with full facilities like swimming pool, gym, squash courts, convenience store. This is a very well kept unit and it is in a move- in condition so plenty of savings by the future owner. 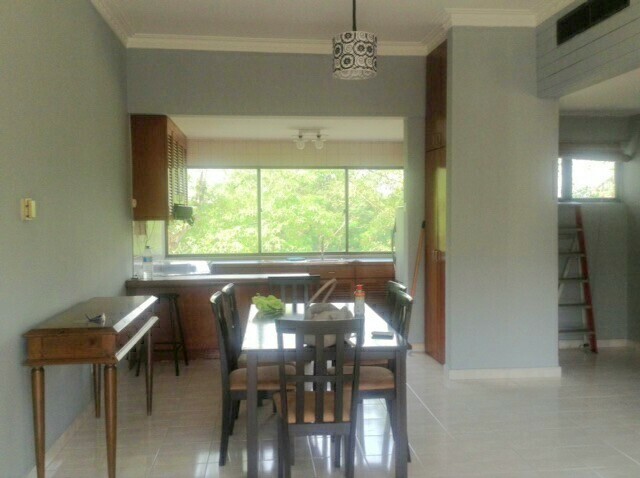 A bungalow for sale in Ukay Heights Ampang. It has a land size of 7,800 sf and a built-up of approx. 5,000 sf. There are 5+2 bedrooms. 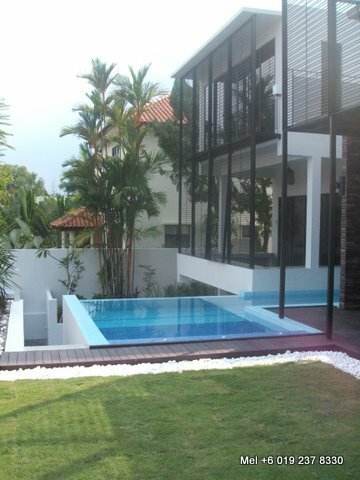 It comes with an infinity pool. The property is of FREEHOLD status. 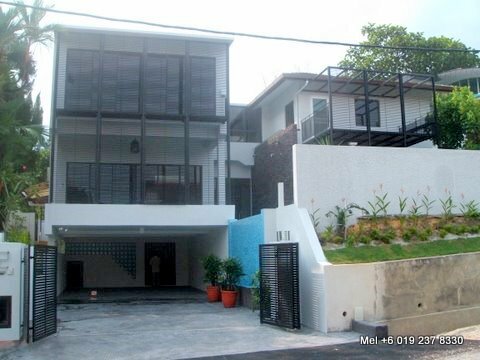 Sale price is RM5.2m negotiable or for rent at RM12k negotiable.